The Sacré-Cœur of Balata. After the eruption of Mount Pelée, on May 8th, 1902, and the movement of population which followed, Fort-de-France had to face an increasing number of refugees. 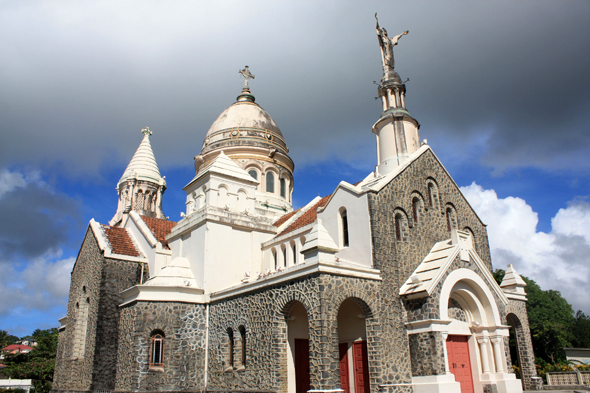 With the aim of answering in requests of the believers, Monseigneur Lequien decided, in 1915, to build a new church near Fort-de-France.